The gossip is out guys! Althea Korea now come out with their own Skincare products. wuuhuu~ I'm excited! You can experience the simplicity of beauty with only 3-step-skincare routine. To achieve a good makeup look you need to have a good skin and this what Althea Korea basically trying to do. In this skincare you get the 3 basic skincare that you need from cleanser, toner and moisturizer. How fast time flies~ The Butterfly Project turns 5 already. 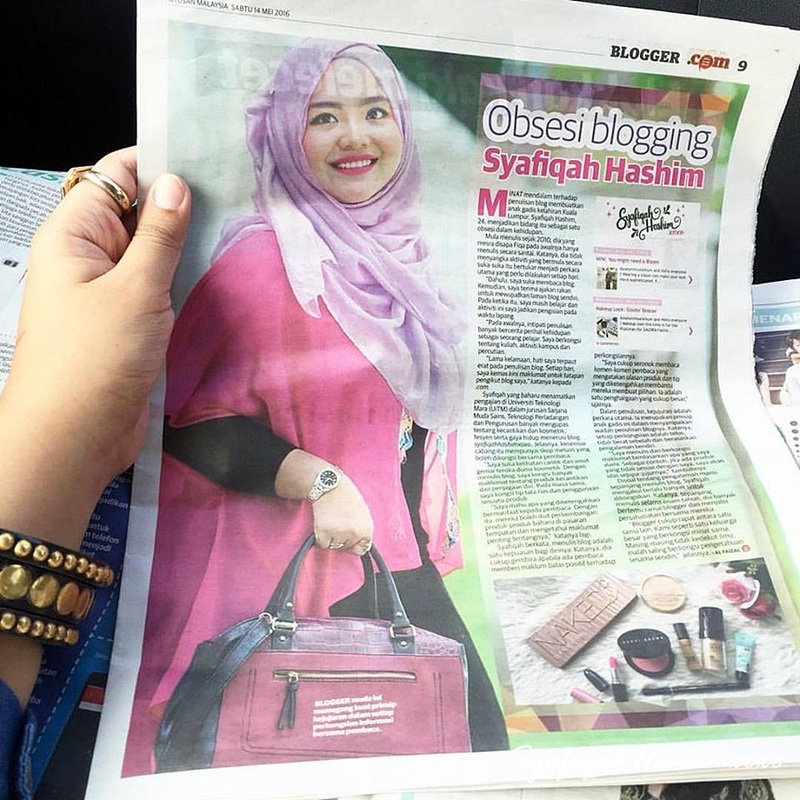 I’m so proud to be in this beauty blogger community as this is my first blogger community that I joined back in 2013. This also the platform for me to start sharing about beauty stuff. Love how this community keep on stand-still and active until now. I’m also happy that so many positive vibes going around in this community. Big thanks to Tammy our Mamasan and their awesome team that keep us together and make sure this community active and fun until now. 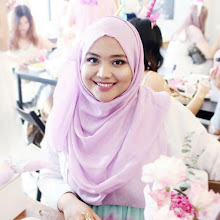 I was invited to their Birthday Party with Unicorn Theme! OMG!! I’m just excited. The party were held at Wondermilk Damansara and everyone dress like unicorn at that time. But apparently My unicorn horn still at china at that time because I ordered it online and the unicorn horn didn’t manage to arrive on time. Hmmm… Some blogger even DIY their horns, amaze how creative they are. Oh My Goodness! I just notice that I didn't share a story about this makeup look yet! I posted a short tutorial for this makeup look on 18 January 2018 (here) and now it's April already. Aiyoyoo pikaaaa.. How come you can miss this. Anyway, let me just jump straight to the makeup look here. I'm using an eyeshadow palette from Etude House Wine Party to create this look and I'm kinda love it. With a simple step you can achieve this eye look. You know I always go for a simple and easy eye look. I play around with some burgundy color and bling of gold.